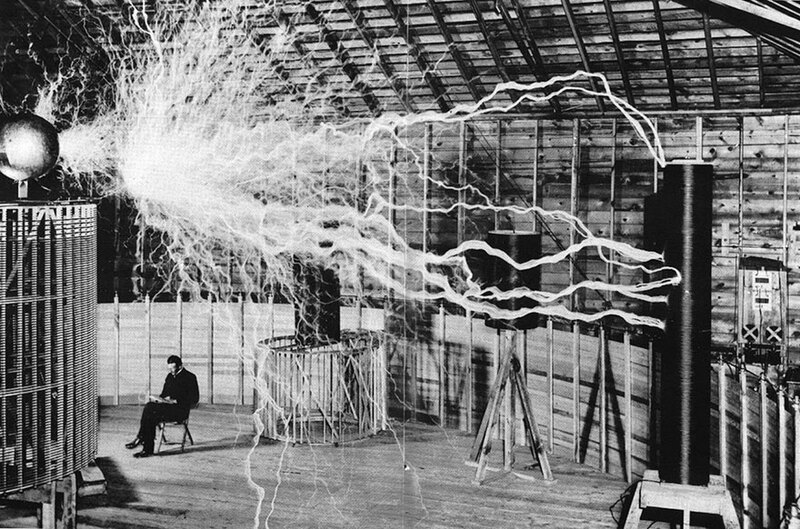 Nikola Tesla invented the Magnifying Transmitter that was able to transmit power without any kind of wires. Those who worked in the same building as Tesla said that they could see sparks coming from the ground while they were walking. 2. This girl’s name is Dorothy Counts. 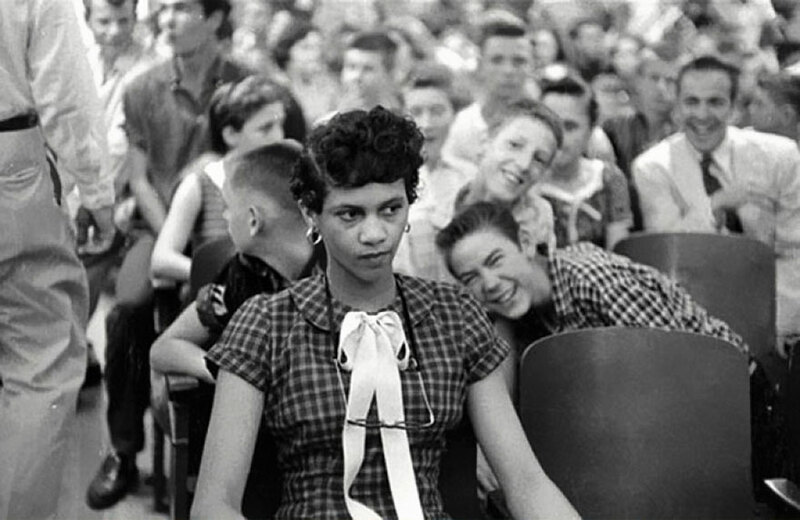 She is the first black woman from the U.S that attended a high school that, at that time, was only formed by white people. You can see in this photo that her classmates were making fun of her behind her back. 3. Back in the 50s, there were a lot of experiments performed by doctors that proved to be dangerous. But not all of them were that horrifying. 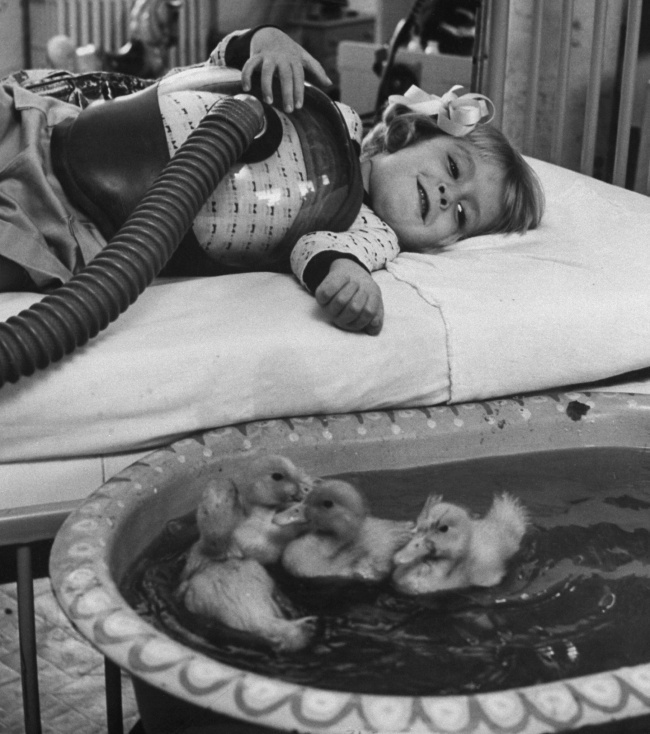 As you can see in this photo, ducklings were used for therapy on a sick little girl. 4. 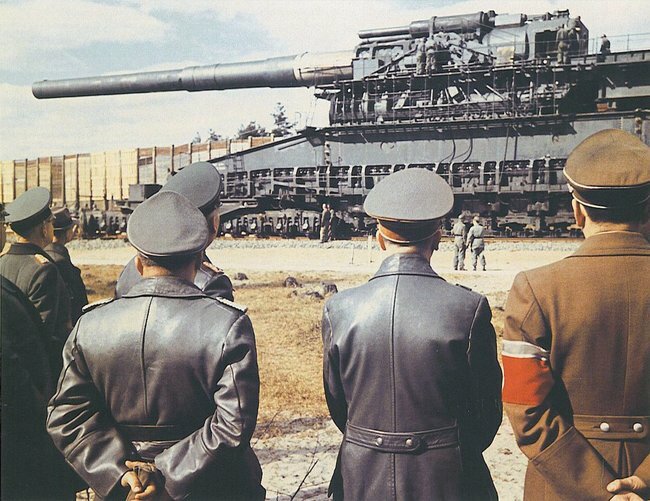 In 1941 the Schwerer Gustav was presented for the first time to Hitler. He was stunned at seeing the biggest piece of artillery that existed at that time. 5. 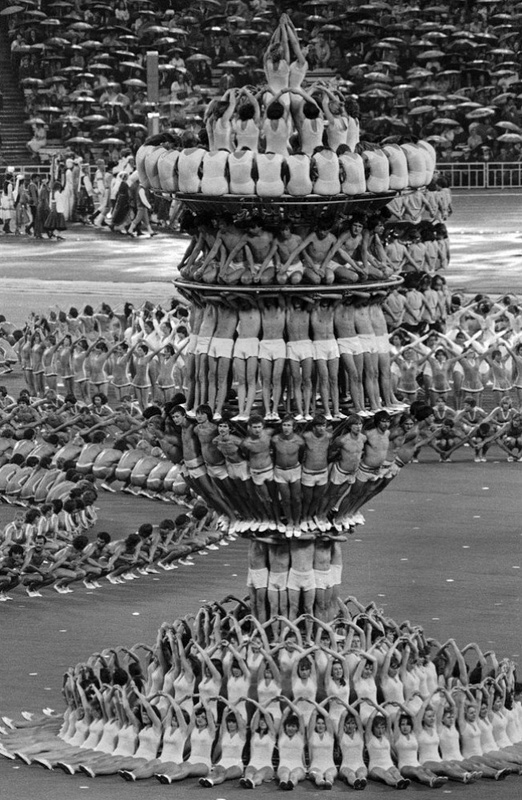 In 1980 the Olympics was held in Moscow. This photo was taken at the opening ceremony. 6. 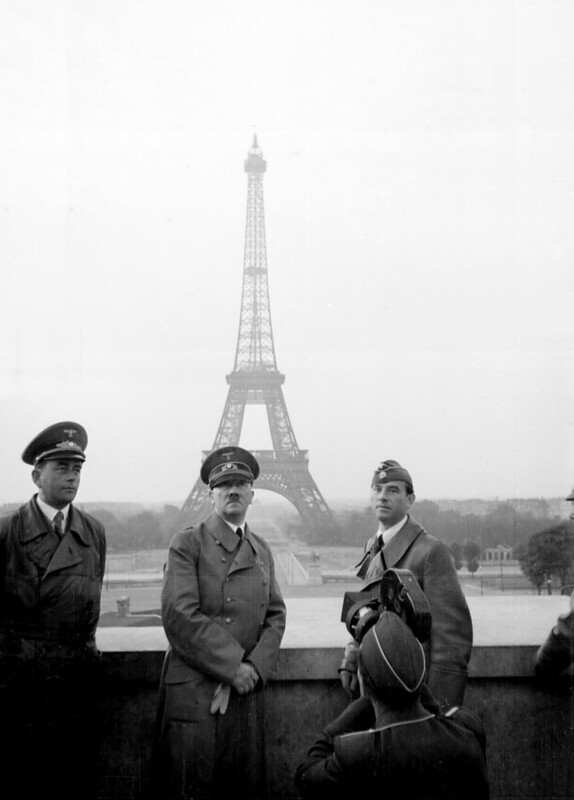 After he captured Paris, Hitler decided to take a photo in front of the Eiffel Tower. The image was taken in 1940. 7. This animal is called a Quagga. 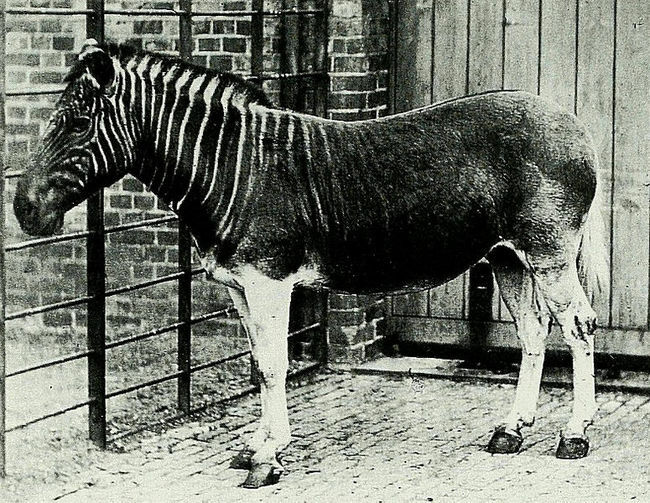 It is believed to be a subspecies of zebras and unfortunately, they are extinct. This is the only photo of such animal that has ever been taken. 8. 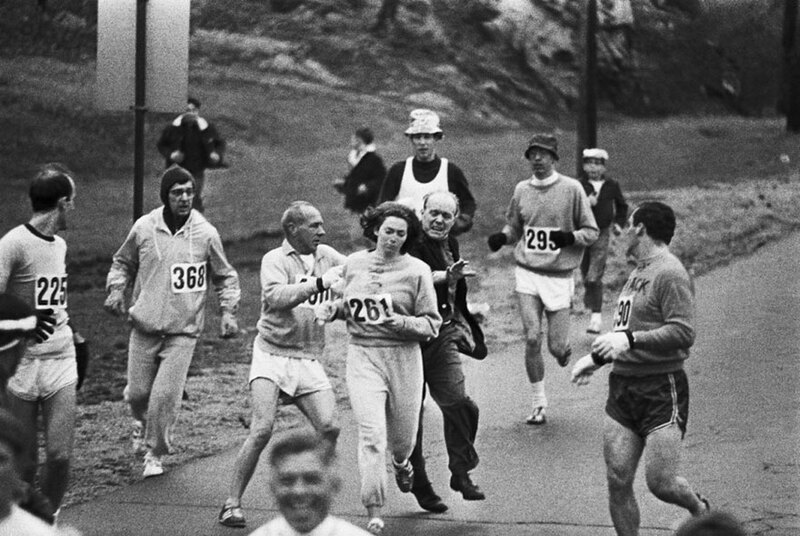 She is the first woman ever to attend the Boston marathon and she even managed to finish the competition although the race organizers tried to stop her. 9. 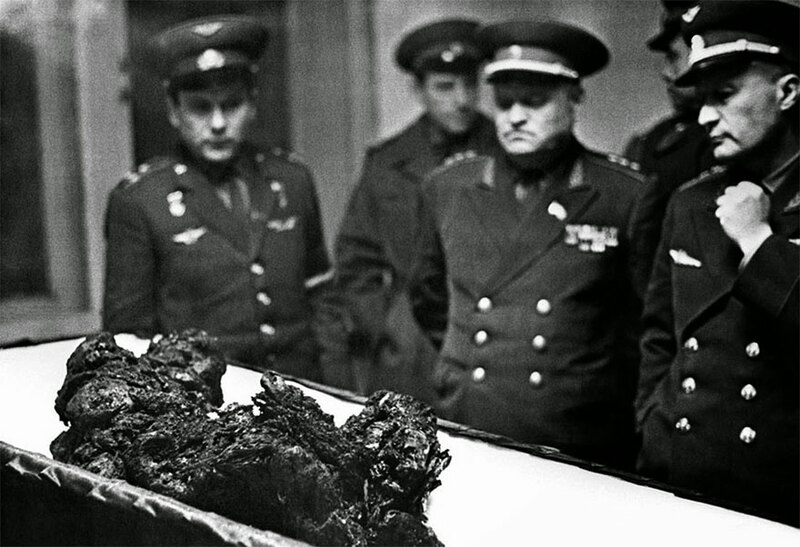 Vladimir Komarov, a Russian astronaut fell from space in 1967. These are his remains.